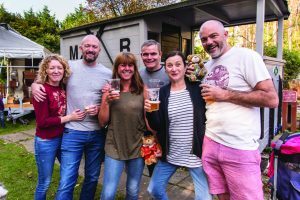 IT was full steam ahead for visitors when they flocked to an Oktoberfest at Mizens Railway in Knaphill on Sunday. More than 2,000 people enjoyed the annual family-orientated show which had attractions for young and old. 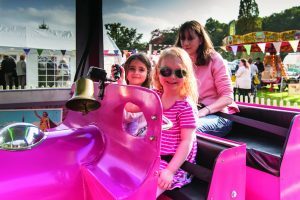 Crowds enjoyed a display of vintage mechanical fairground organs, Mizens’ miniature steam railway, an old time children’s funfair, craft and produce stalls and a display of vintage vehicles from Brooklands Museum. Refreshments included a bar serving traditional real ales, provided by The Garibaldi pub at Knaphill. “I think it must have been one of our most successful event to date,’’ said an Oktoberfest spokesman.